A native of McAlester, Oklahoma, Levi Parham’s music draws on the rich songwriting traditions of his home state. “Perhaps it’s something in the [Oklahoma] water — the same iron-heavy tap drink that Woody Guthrie sipped on as a young man — that leads to an inherited sense of melody,” said The Bluegrass Situation. “Whatever it is, Levi Parham has it. With influences from the worlds of blues, folk, soul, rock and country music, it’s Parham’s ” soulful, gritty and tender voice” (The Boot) that brings it all together into a sound that CMT described as “enticing” with “a melancholy feel”. 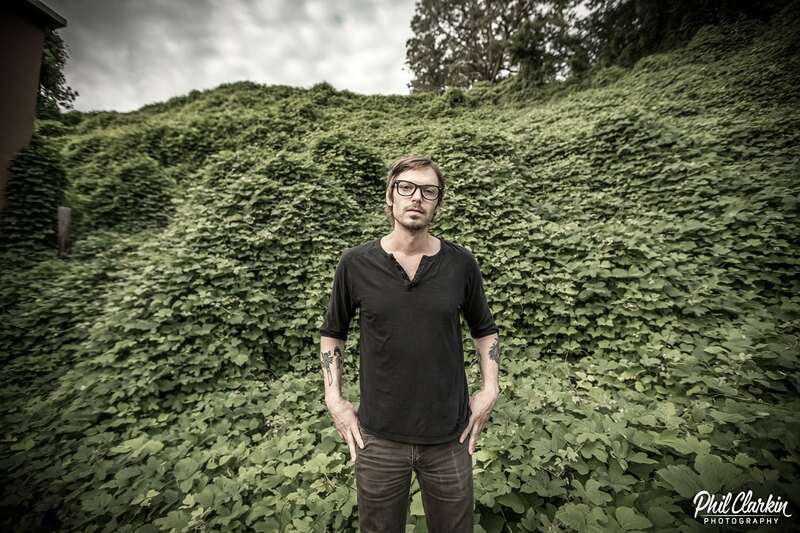 In June 2016, Parham released an album titled These American Blues that reached #25 on the AMA charts, and was #1 in the EuroAmericana Charts for 2016. No Depression called it “a must have in any music aficionado’s collection” while Elmore Magazine called it “a remarkable feat of musicianship”. The album marked Parham’s third release, following up his 2014 EP Avalon Drive and his 2013 debut An Okie Opera. Parham called on those friends, most of whom were part of the long admired “Tulsa Sound”, and invited them down to Muscle Shoals, Alabama, to make a record in a studio that was once the home of the legendary Muscle Shoals Sound, now called Portside Sound. “I’ve always been a big admirer of the music that’s been made in Muscle Shoals, from Aretha Franklin to The Allman Brothers. So I got this idea to bring the ‘Tulsa Sound’ and mix it with the ‘Muscle Shoals Sound’ and see what happens.” What happened in August 2017, with musicians Paul Benjaman, Lauren Barth, John Fullbright, Jesse Aycock, Dylan Aycock, Aaron Boehler, Dustin Pittsley, Michael Staub and Lauren Farrah, was a combination of mean soulful guitar riffs and loose vibey grooves, with hints of inspiration and influence from Derek and The Dominos, The Band, The Rolling Stones and The Allman Brothers. “You don’t know what something is until you get to the heart of it. I think the world at large looks at Oklahoma as not only a culturally rich place but also as the epicenter of American spirit. 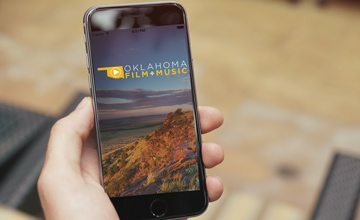 Undeniable pride, humility, compassion and vibrancy are on display with every Okie musical export. It’s a wonderful feeling to be a part of it all,” said Parham. It’s All Good is now available worldwide, released on Horton Records in US and Continental Records in Europe. For more information and to listen to his music, please visit the Levi Parham’s listing in the Oklahoma Music Directory.